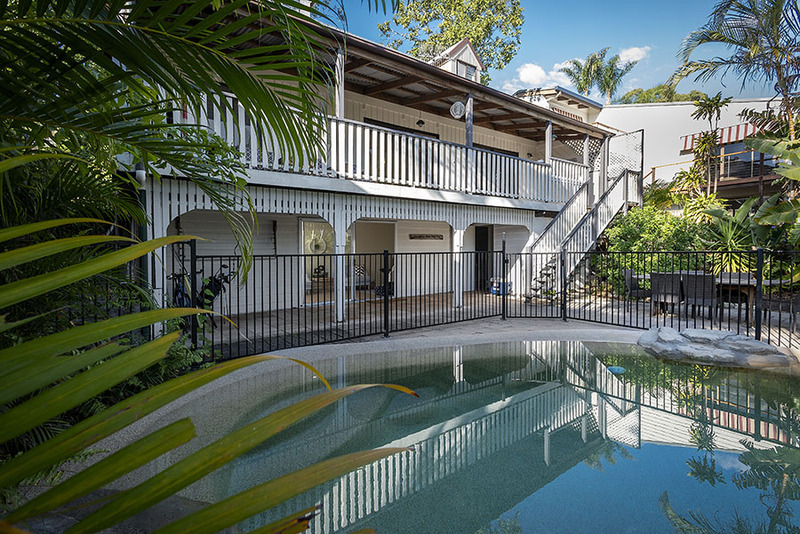 Our number one aim as real estate photographers Sunshine Coast is to create the best possible photography of your property to help sell your home, land or commercial business through online sales. 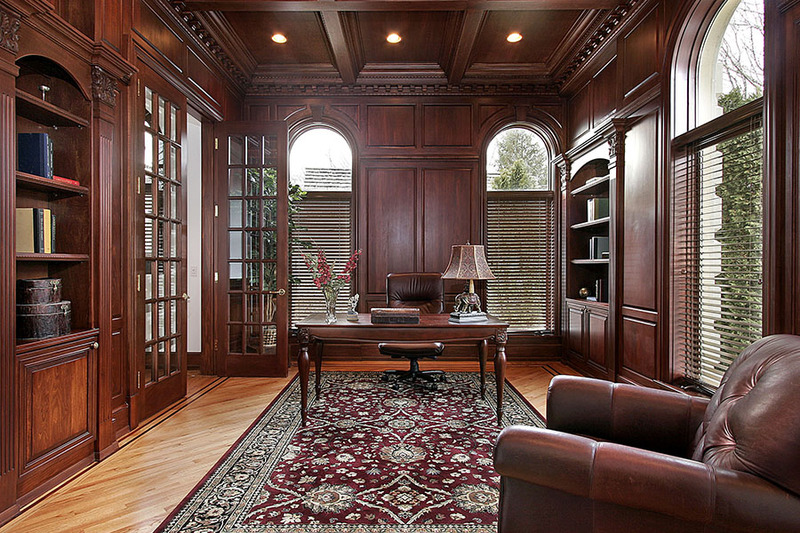 We can also help you with real estate marketing and display advice. Our extensive service area covers Noosa real estate to Caloundra, west to Maleny and hinterland real estate and South Burnett from Nanango to Kingaroy. Sunshine Coast AirB&B accommodation photography also available. 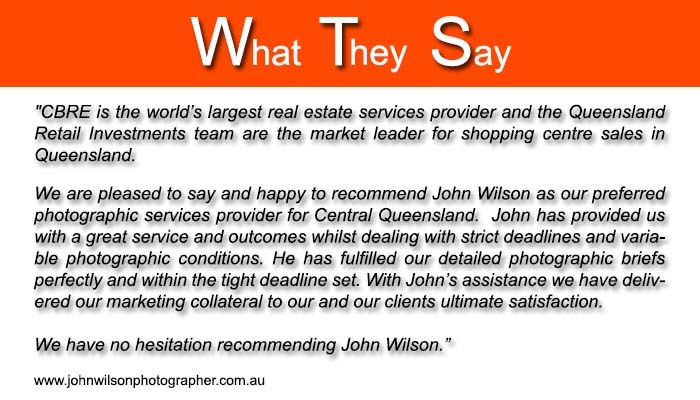 Professional Photographer, John Wilson, has been providing clients throughout SE Queensland high-quality property photography services for more than 25 years. 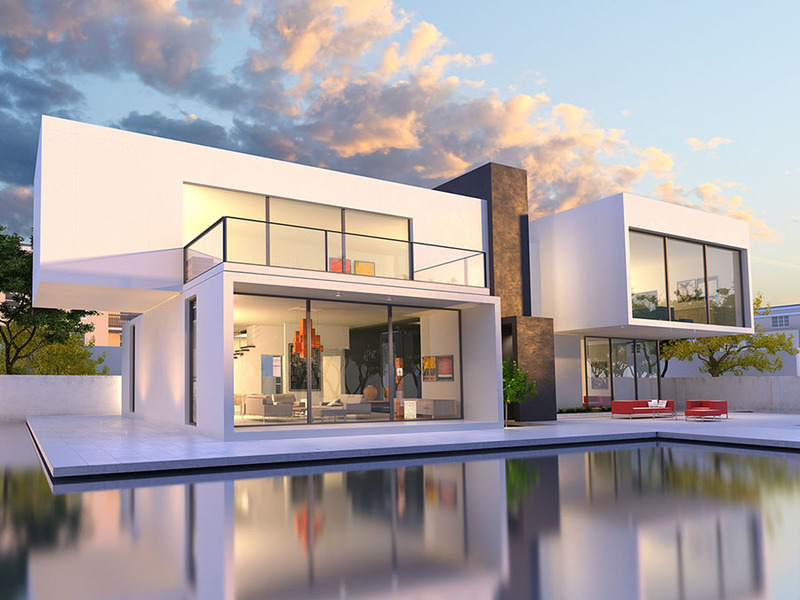 Whatever price range your property falls into, whether it is a designer luxury property or a modest home, having a good portfolio of images will definitely benefit your house sale and statistics support this. 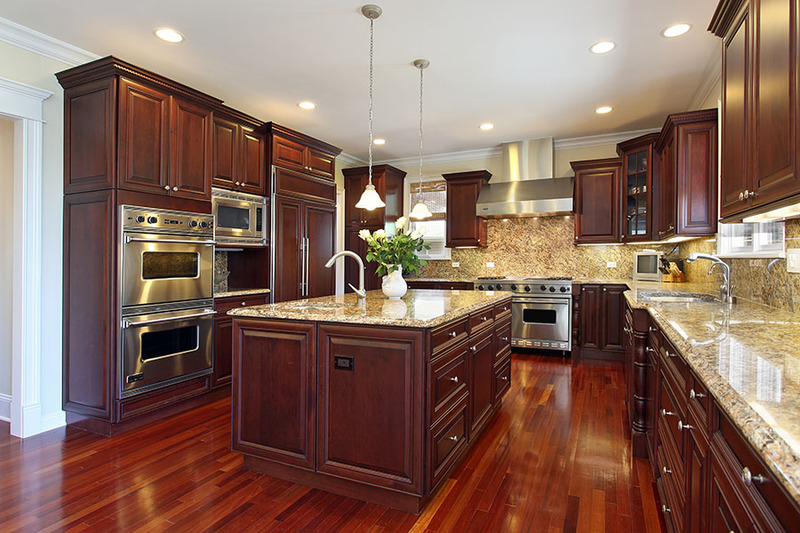 The visual appearance of your listing will be the first contact a prospective buyer has with your property. Ensure you have quality photography and video when you list. Commercial property for sale Sunshine Coast will also benefit from our property photography and we often provide aerial drone photography in combination with ground site photos and surrounding lifestyle photography if this will help with the marketing of properties. Do you need some architectural photography on the Sunshine Coast or have a designer home you would like photographed? As architectural photographers sunshine coast, we have worked with interior designers, architects, and homeowners to capture the beauty and aesthetics of their properties with excellent interior and exterior photography. 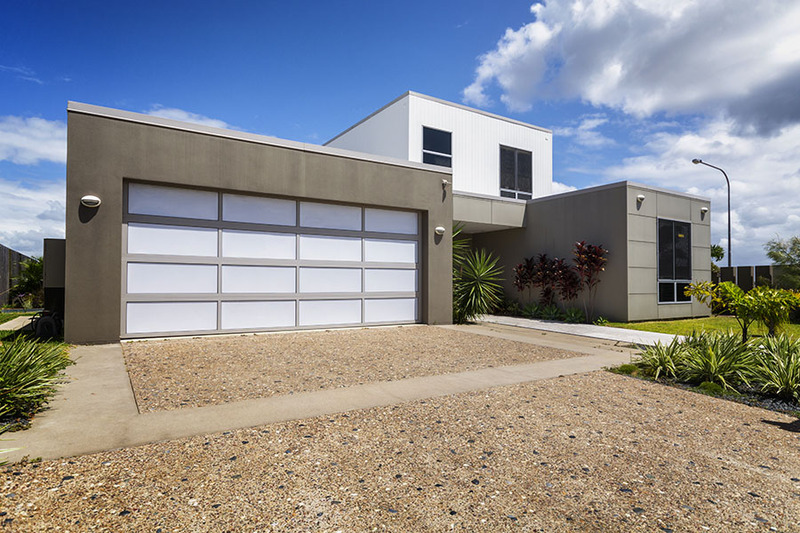 A unique home design at Noosa or elsewhere on the sunshine coast deserves a quality photography session from us. 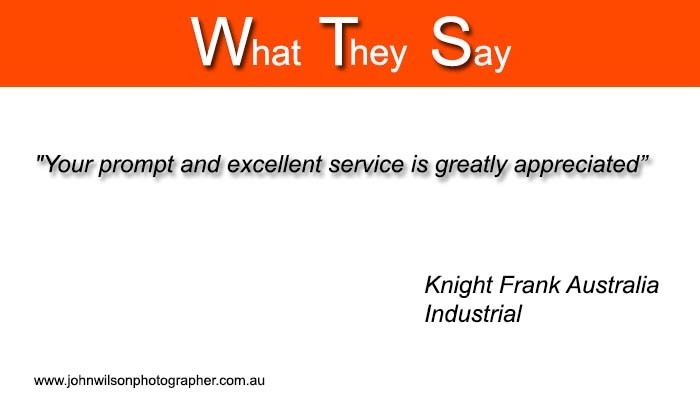 We use a range of in-camera techniques such as HDR photography and post-processing techniques to beautifully enhance images and show Sunshine Coast architecture or interior design at its best. 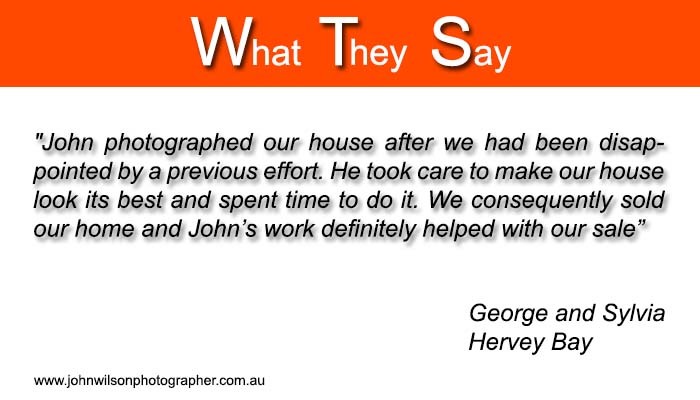 Get in touch with John to discuss the options for quality architectural photography and stunning interior photography. We can even produce a printed and bound coffee table book of your wonderful designer home or architects masterpiece. Our prices for Sunshine Coast real estate photography start from $250. 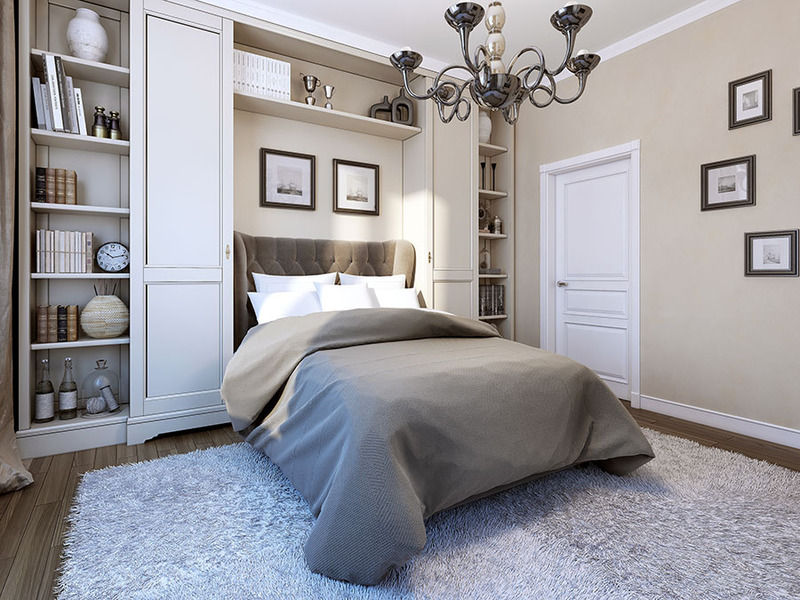 We will generally spend an hour and a half and more on larger properties and spend the time using special techniques and lighting to create the quality work we are known for. For luxury properties and accommodation we have entire day and multi-day shoots available to capture all the character of the property. These shoots include twilight evening or morning photography. We are professional interior photographers and property photographers and we don't do point and shoot photos like others. These photography sessions are based on the property ready to be photographed with all rooms and outdoor areas tidied and cleaned. We will not be moving any items, furniture or power cables etc and areas will be photographed as they are presented to us and images have basic editing. WHAT IS FREE SOCIAL MEDIA MARKETING? - Did you know that social media is used by most big brands and companies to sell products and services? It is a very powerful medium to let people know what you have for sale. It can be very time consuming and a complete mystery to people not in the know about how to use social media. We will help our clients with some free social media marketing to let the potential buyers know about your property sale. We do this via a few social media platforms and networks we have developed being Facebook, Instagram and Twitter. These are the big 3 of social media exposure we help our clients with. If you have booked us for some video work as well we will also include some youtube posting of your property video. 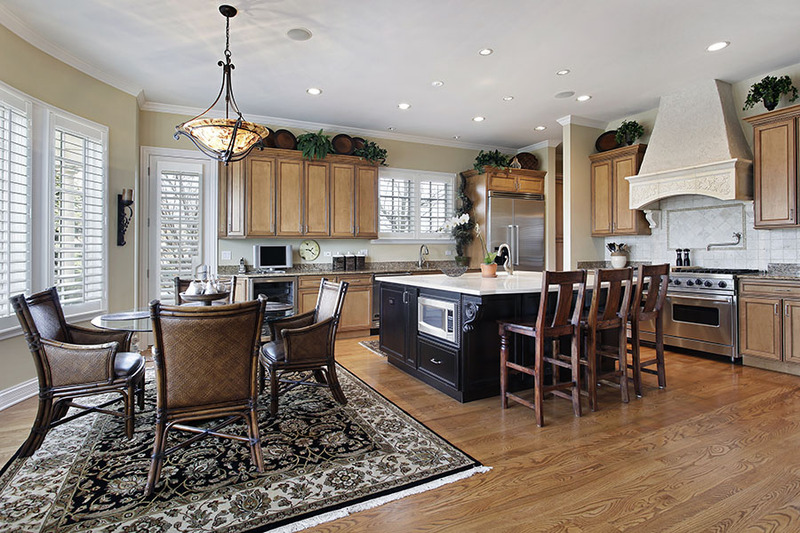 REAL ESTATE AGENTS: We always aim to have property images available in a day or 2 for agents. For this service, we expect to be paid just as promptly. If images must be available next day or same day (where possible) please contact us for priority processing pricing. 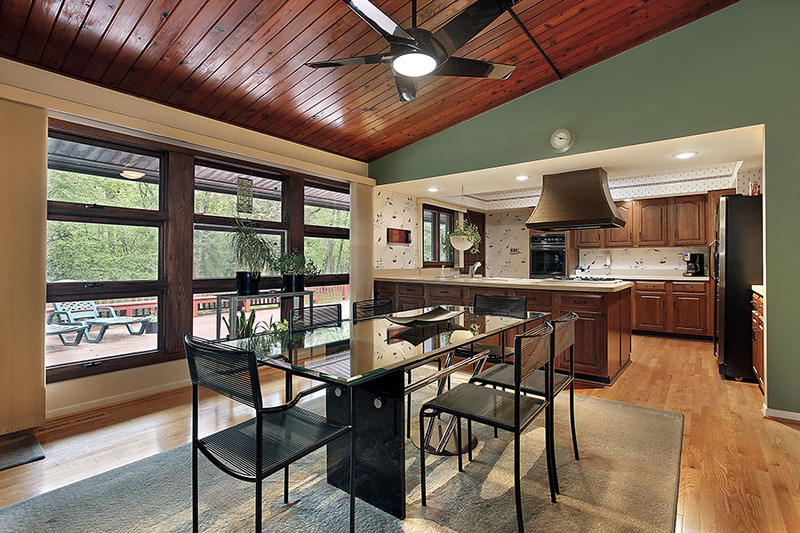 We only provide HIGH-QUALITY real estate photography based on our extensive experience. 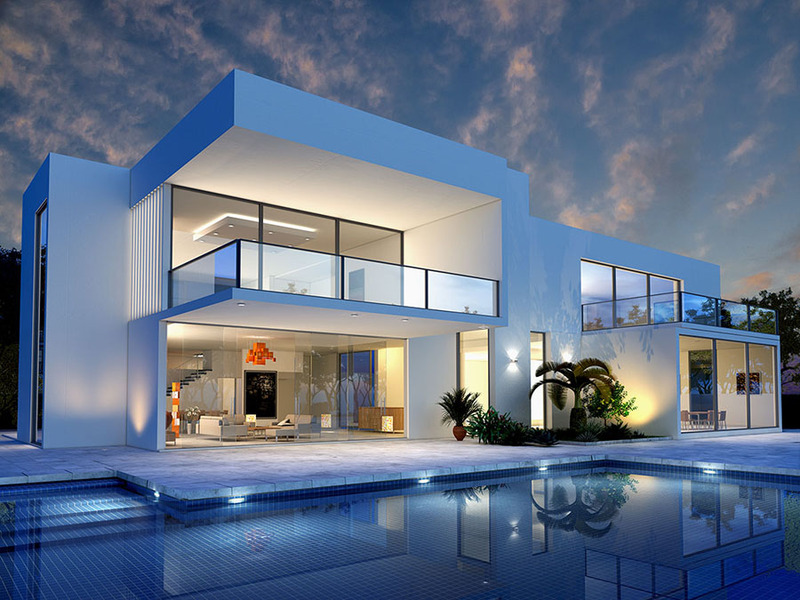 Property sales is a competitive market and we understand the need to have the visual edge over competing properties in a market. 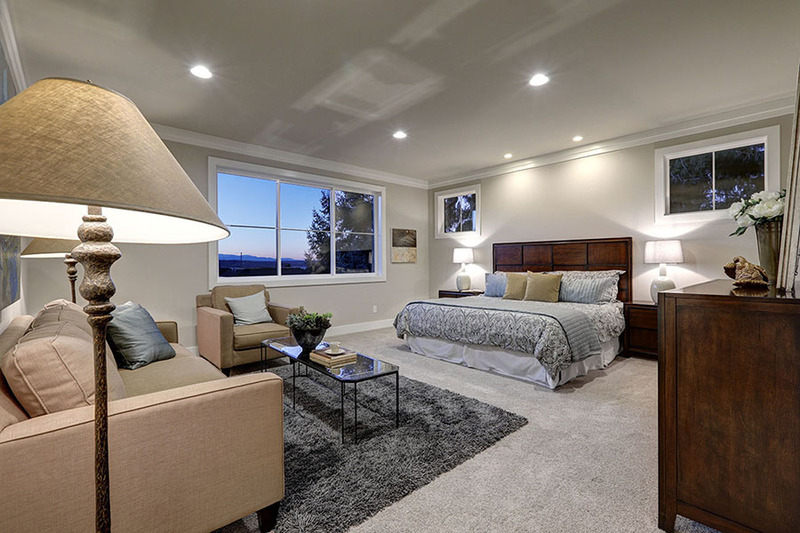 Our High-quality premium real estate photography will suit property agents, air B&B property owners and private owners wanting to gain the marketing edge and promote prestige and quality in their listing. As mentioned above our premium packages particularly suit luxury and architect designed homes and apartments. Showpiece and prestige properties will benefit from one of our hi-end real estate photography sessions. We spend much more producing this work which can incorporate all our services such as interior and exterior photography, aerial photography and video, internal video, floor plan and site plans. 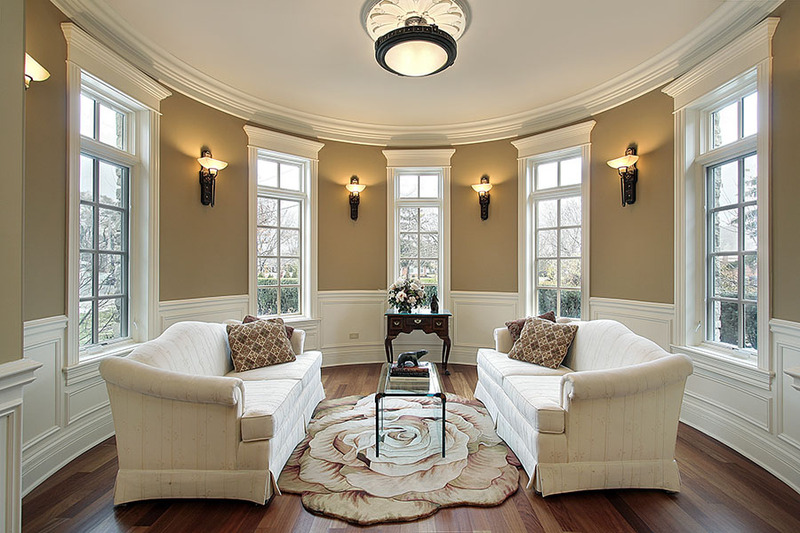 We used advanced editing techniques where required with techniques such as sky replacement, window masking, item removal and we incorporate additional lighting techniques where beneficial. 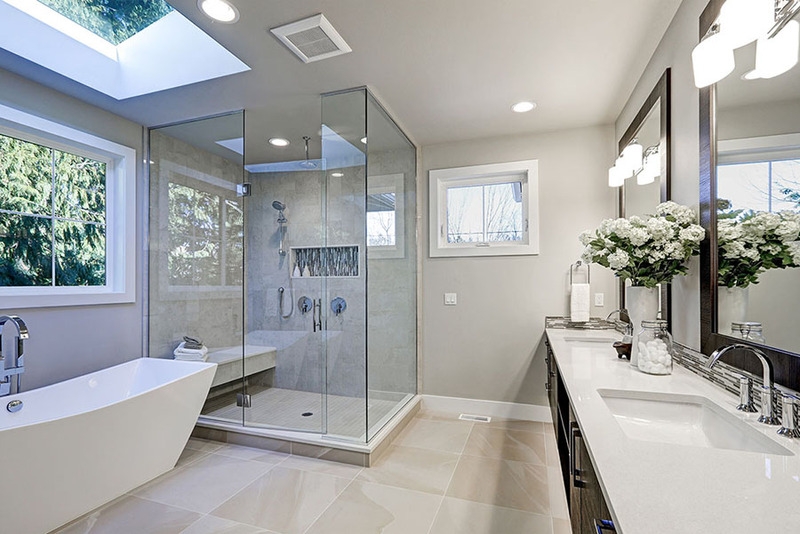 We also are hired by interior designers and home builders wanting quality real estate photography of their projects for marketing and housing award entries. 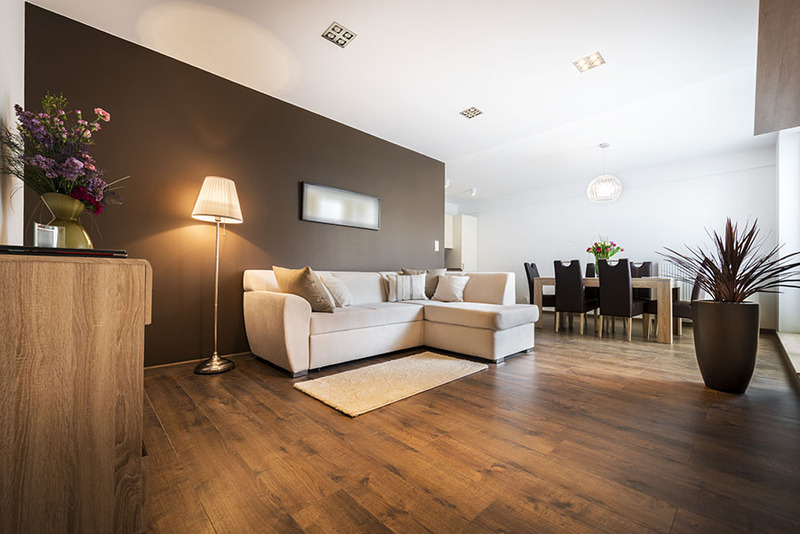 We will photograph property as it is presented to us and it is not our responsibility to move furniture, appliances, towels, dishcloths, poolside furniture etc. We expect the property to be ready for photography when we arrive. Extra visits to the property to complete work due to rooms not being ready, weather changes etc will incur an additional charge. Please discuss these conditions with John directly to ensure photography is completed as discussed. For cancellation within 7 days of the work, there will be no refund of the booking fee paid however we can reschedule the date for the work. The rescheduled date will be at a time suitable to our schedule and will be discussed with the client. We are available 7 days a week. Please call John TEL: 0419716106 or use the form below to discuss your needs. We can plan to photograph your property to take advantage of the best daytime light and you also offer an option to photograph your house at dusk to add some mood and sophistication to a property image. We can also add more picturesque skies to images if desired. This can be done at a minimal extra cost per image. We work with commercial real estate agents from around the country to photograph large and small commercial properties not only on the Sunshine Coast and Noosa but throughout regional Queensland. We have real estate photography services available for property in Chinchilla, Roma, Kingaroy and other Burnett locations. Get in touch with John for your specific requirements. Did you know that a survey of prospective property buyers showed 97% of people chose to look closer at property details that included a floor plan? A real estate marketing floor plan will help you sell property whether its homes for sale sunshine coast, rural properties for sale or commercial real estate for sale. We can produce a floor plan of your property in standard 2D format or in an engaging Coloured Textured format that gives a simulated 3D look. When we visit your property to for photography we will also laser measure each room so we can produce great Floor Plan graphics. We can also produce a property site plans. Speak to John about this service and cost. 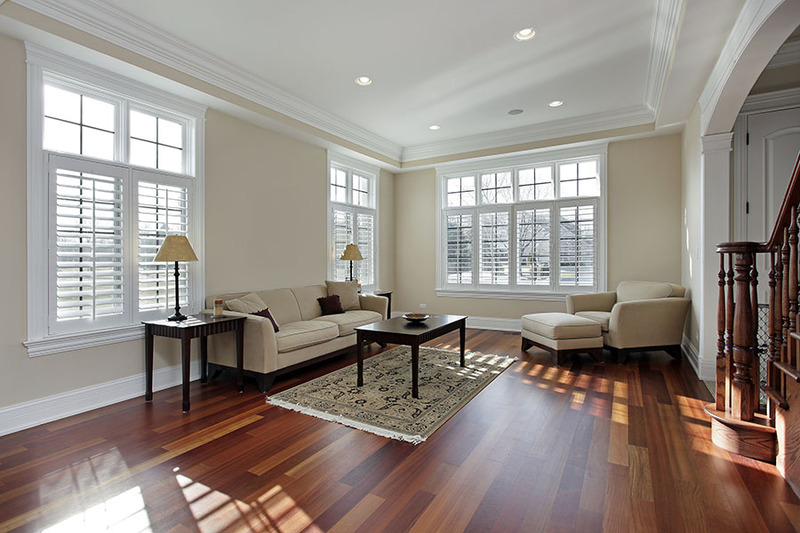 Our virtual staging service is ideal for a property with empty rooms. 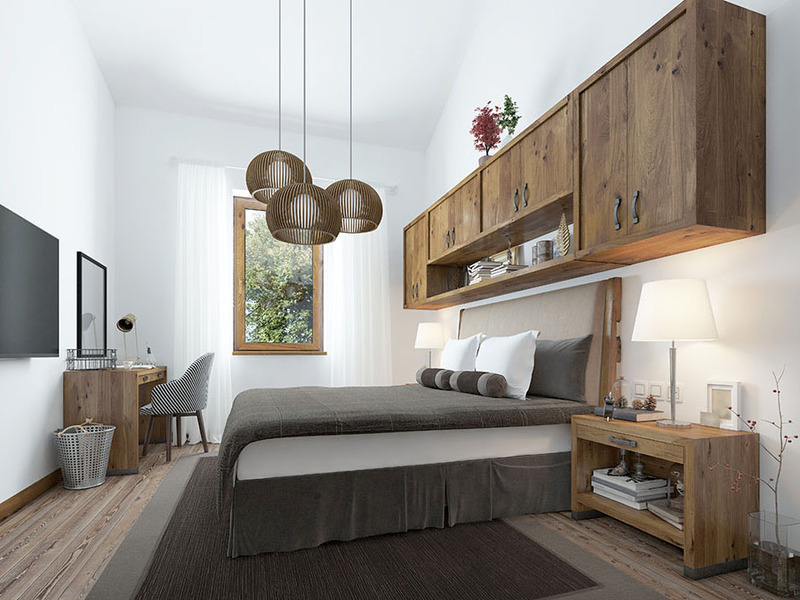 Furnished rooms will have far greater attraction to potential buyers and virtual staging is a quick and cost-effective way to effectively market unfurnished houses on the Sunshine Coast. 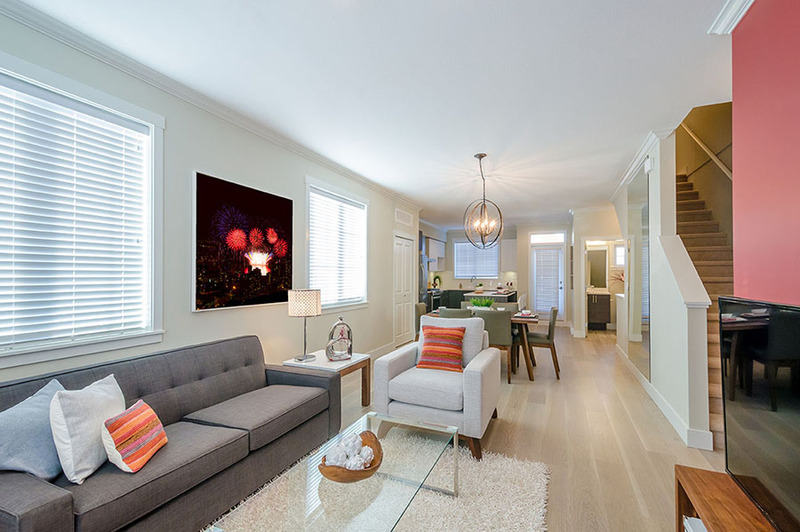 Price for virtual staging is $40 per room. Some properties can greatly benefit from aerial photography whether to show its proximity to the beach or other points of interest or just to give a beautiful elevated perspective of the property presentation. Our real estate drone photography option is ideally suited for sunshine coast real estate agents or commercial property for sale and homes for sale sunshine coast. Real estate drone photography can also be combined with a real estate virtual tour and real estate video sunshine coast to help sell a property. To compliment your property photography we can also offer video presentation. The Sunshine Coast Property videos we produce can show walkthrough presentation, exterior showcase and aerial filming packaged into a short attention-grabbing video. We have several video products available. See one of our basic videos below. Additional services can combine actual walkthrough filming and aerial video. We always aim to get our work completed and delivered as fast as possible. If you want the fastest service, we have expedited processing available and you can check with John on pricing for next day delivery options. 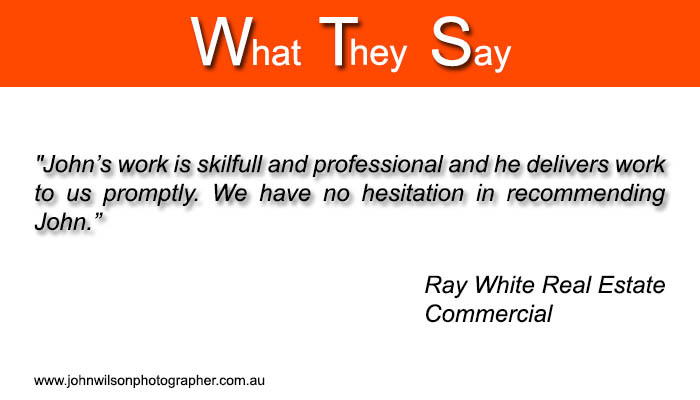 If we are providing both photography and video products we generally deliver in 2-4 days. For luxury house where we are doing full day and multi-day shoots our delivery time may be extended slightly depending on workload. Social media marketing of your property is a must if you want your property to have the maximum reach to potential buyers. When you hire us for a complete visual marketing package including ground photography, aerial photography and floor plan graphics we will also list your property via social media for maximum marketing impact and reach without additional cost. 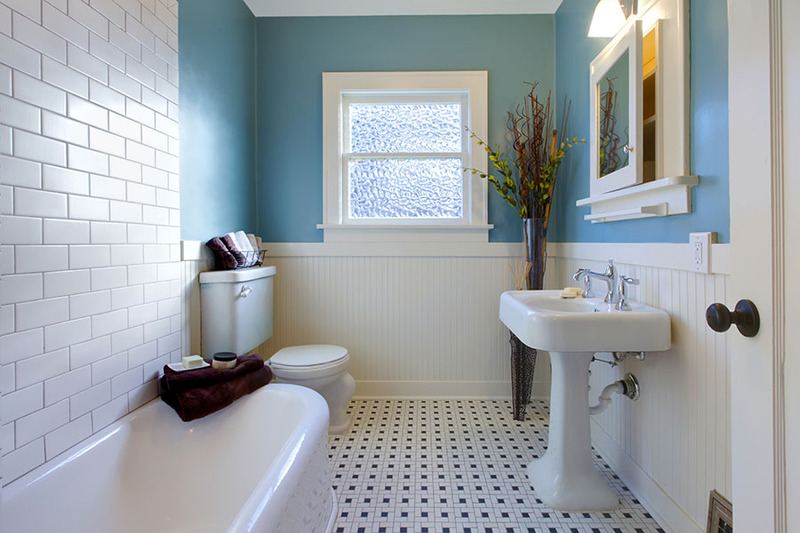 This is added exposure to help attract a prospective buyer or buyers. It's a simple philosophy but getting your property in front of as many eyes as possible is one of the keys to selling your property quickly and social media will help do this. Whether it is rural real estate QLD, acreage for sale south east QLD, an estate or private home sale QLD we can make a listing for you which will also help if you already have a listing with other sites such as Domain and RealEstate. Sometimes properties can get lost on larger sites unless hefty fees are paid to maintain top positions but best practice is to spread your marketing across networks to maximize visibility. Here are current listings we are featuring Qld Property Sales.